If you have chipped, crooked, or uneven teeth, or stains that don’t respond well to whitening, porcelain veneers can be a great cosmetic option. These thin shells of medical-grade porcelain attach to the front surfaces of individual teeth and can make your smile look flawless. Using 3D x-rays, Dr. Karagodsky can create a digital image of what your teeth will look like with veneers, allowing you to preview your new look. The doctor will utilize our in-house lab to create your custom-made veneers. In less than two weeks, you can enjoy a brand-new smile. 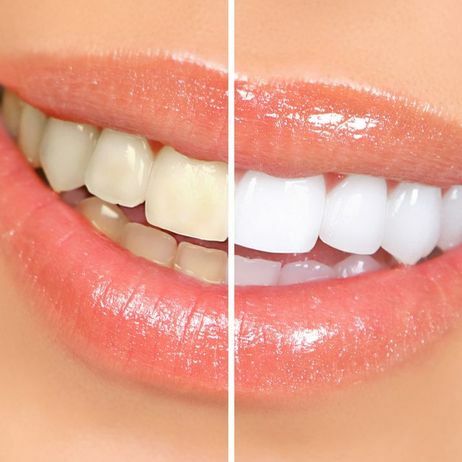 Professional teeth whitening is one of the fastest and easiest ways to enhance your smile and boost your self-confidence. Dr. Karagodsky offers in-office whitening with our Zoom! ® system as well as take-home whitening kits with custom-fitted trays. The strength of the hydrogen peroxide gel in these whitening systems are much more effective than products that you can buy yourself. 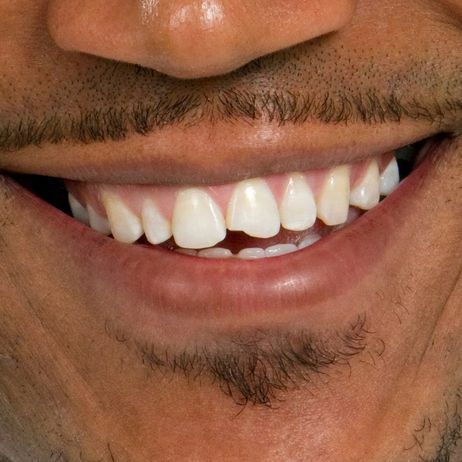 Your teeth can be up to eight shades whiter in one hour with Zoom! ® and in about two weeks with our at-home whitening kit. 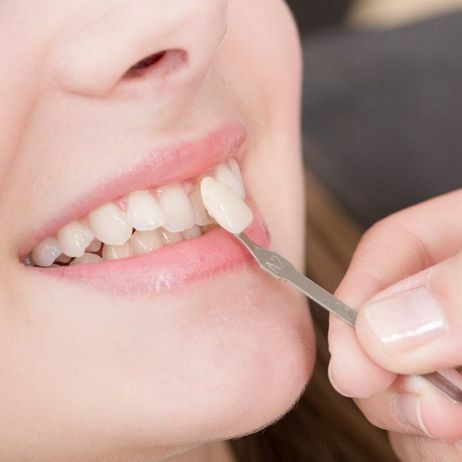 Dr. Karagodsky uses dental bonding as a quick, cost-effective way to correct minor cosmetic imperfections like chips, stains, and short or misshapen teeth. Dental bonding requires little preparation and minimal removal of existing enamel. The doctor will prepare the tooth and apply a putty-like resin, which is tinted to match your natural tooth color. Then he will shape the resin and harden it with a special curing light. Dr. Karagodsky uses bonding primarily on areas of low bite pressure, like the front teeth. Although bonding does not last as long as porcelain veneers or crowns, with good care it can last for several years before it needs to be replaced. Excess gum tissue can lead patients to worry that their teeth look small, misshapen, and unhealthy. Dr. Karagodsky can remove the excess tissue from his patients’ gums to expose more of the tooth’s crown and create a balanced look. For this procedure, the doctor uses a laser that removes tissue gently and minimizes bleeding and discomfort. Gum contouring can be accomplished quickly, and recovery time is short. 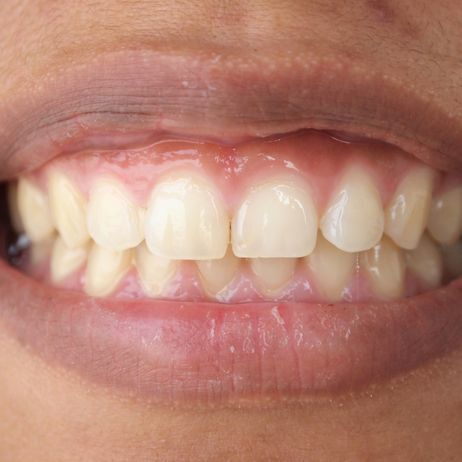 Simply making this small cosmetic change can have a major impact on your smile. A smile makeover from Dr. Karagodsky can transform your smile and make it unforgettable. The doctor will consult with you first to find out what you like about your current smile and what you would like to improve. Then he will customize a treatment plan made up of two or more cosmetic procedures, such as whitening, porcelain veneers, and gum contouring, to dramatically enhance your smile. This personalized treatment from Dr. Karagodsky has made a big difference in many of his patients’ lives. Traditional braces involve metal brackets and wires and require monthly adjustments. Now, in many cases, Dr. Karagodsky can treat misalignment with new clear braces. The doctor prefers the ClearCorrect™ system of "invisible" orthodontia, which consists of custom-made, clear plastic aligners worn in two-week intervals to gently move teeth into their proper place. 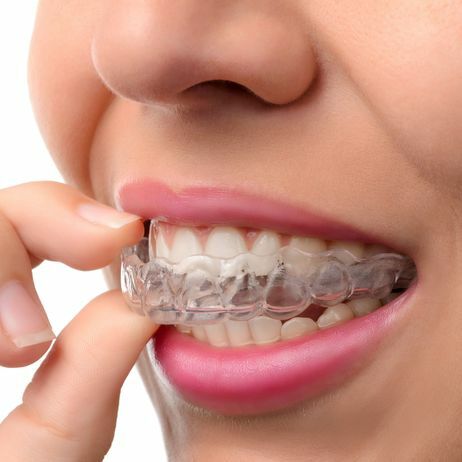 In addition to being discreet, clear braces are more comfortable than traditional orthodontia, and they do not interfere with eating or with cleaning your teeth. As we age, wrinkles inevitably form on our foreheads, around our eyes, and between our brows. For patients interested in reducing facial wrinkles, creases, and lines, Dr. Karagodsky offers a variety of dermal fillers. The doctor is specially trained to use BOTOX® Cosmetic, JUVEDERM®, and RADIESSE® to smooth skin and reduce the signs of aging. While these cosmetic treatments are not covered by insurance, the doctor does offer competitive prices. Treatments can be completed in one office visit with little or no recovery time and wonderful results.